"Providing The Perfect Soundtrack To Your Day!" 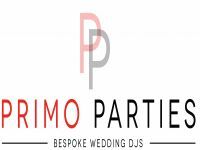 Primo Parties, winners of the Dorset Wedding Supplier Award for 'Best Wedding DJ' 2018, provide bespoke wedding DJ packages. We use Bose speakers to provide quality sound as well as professional grade lighting and accessories which are regularly updated. It is our aim to provide the perfect soundtrack to your event - a musical journey through your life or relationship and to get everyone on the dancefloor to celebrate with you. We actively encourage requests from your guests and will communicate with you right up until the big day in order to get everything as you had imagined. Required by many venues, Primo Parties has a current PLI policy with National Association of Disc Jockeys in the amount of £10 million. Also required by many venues, Primo Parties has supplied satisfactory evidence of holding current PAT inspections of their equipment dated within the last 12 months. A Method Statement outlining Primo Parties&apos; Health & Safety procedure for setting up disco equipment has been provided. Primo Parties has provided Risk Assessments undertaken at events sourced via needadisco.com, indicating that they can undertake these competently. Why do people choose to book Primo Parties? 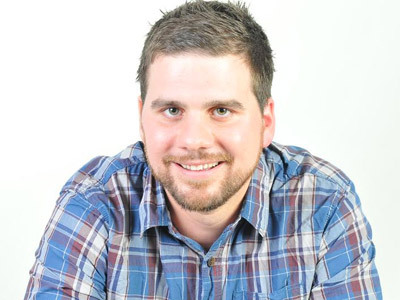 "Jason was very friendly and played all the 90\'s music me and my husband had asked for. the first dance went really well especially with the additional bit we asked for with the intro. 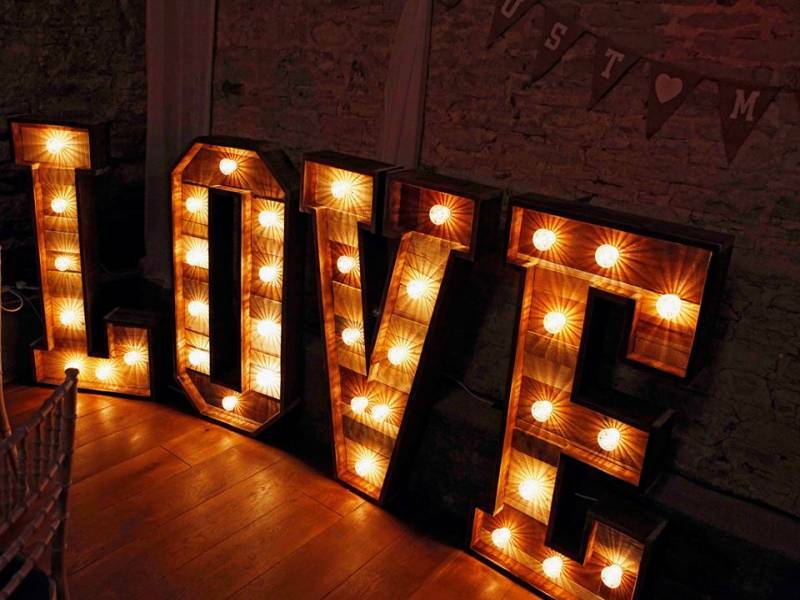 I had a fantastic night and would absolutely recommend primo parties to anyone who needs a DJ." "Was a brilliant night with a fantastic crowd...thank you so much for allowing us to play for your special day!" Primo Parties also offers a range of additional party services not directly linked to musical entertainment. If you are contacting Primo Parties about an event, it's always a good idea to include the DATE, LOCATION, EVENT TYPE, AGE GROUP and TIMINGS to speed things up!